What is the Aqua-Chi Foot Bath? The Aqua-Chi Foot Bath combines the life-giving properties of water with a specialized bioelectric charge, which enhances and amplifies the body’s ability to heal. Dramatically increase energy levels and help detoxify your body with the Aqua Chi foot bath. The negative ions created during a session are similar to those found in hot springs and other naturally charged water sources known to be beneficial to the body. What are the benefits of the Aqua-Chi Foot Bath? 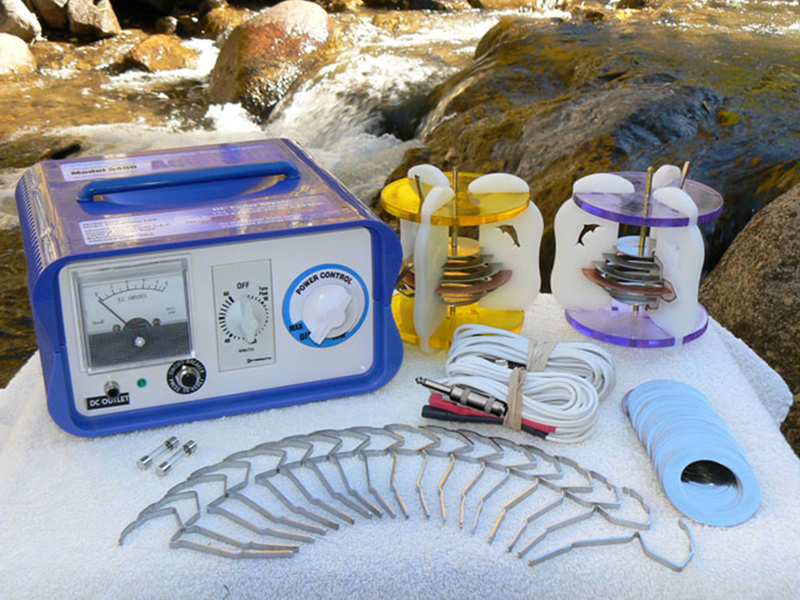 The magnetic biocharge produced by the Aqua Chi Foot Bath (also called a detox foot bath) resonates throughout the water at a frequency uniquely specific to each individual taking a treatment. The biocharge produced by the ion energy spa can effectively be used for a wide range of conditions*, serving as a non-invasive and effective wellness treatment. *Lawyer talk -This product is not intended to diagnose, treat, cure, or prevent any disease, and has not been evaluated by the FDA. Some of the best results reported have been with: detoxification, pain reduction, reduced inflammation and recovery time, improved liver, kidney and colon function, as well as improved sleeping patterns. Immediately after a session it is typical to feel relaxed and have heightened mental clarity. However, users report that it is the cumulative effect of the sessions which are the most dramatic, providing a greater long-term benefit. 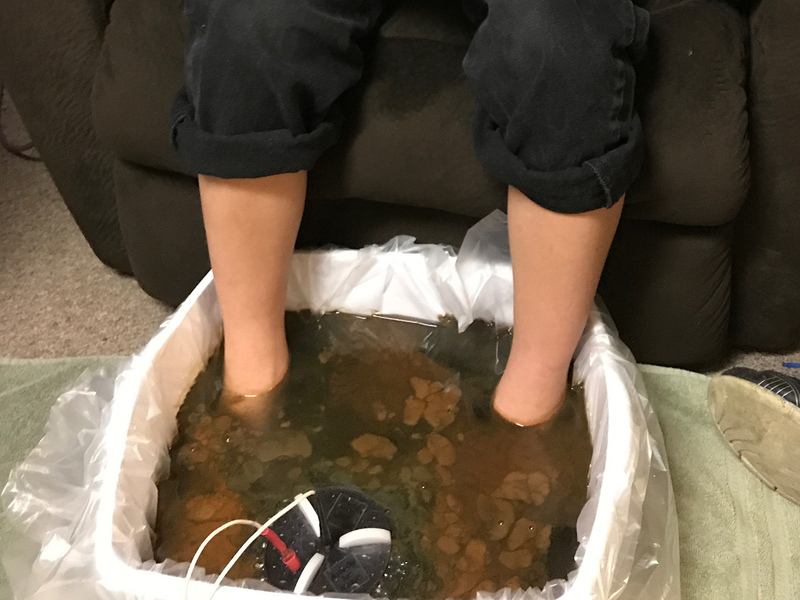 What is the cost for Aqua-Chi Foot Bath therapy? The cost is $30 for a 40 minute session.